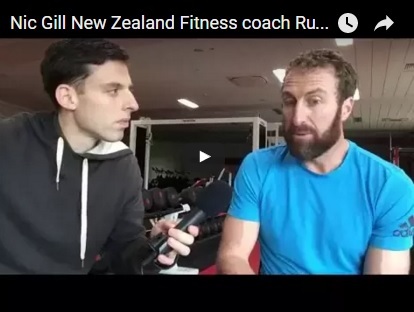 Just before the Rugby World Cup Final last year I went to the All Blacks Team Hotel to interview their strength and conditioning coach Nic Gill. Nic has been the New Zealand fitness coach for the last 8 years. 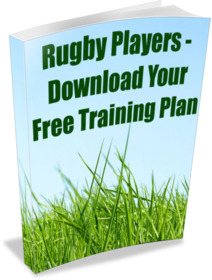 The interview gives a fascinating insight into what life is like inside the All Blacks camp as well as what the requirements of top level rugby.